Innovative and prolific, Zhang Daqian (1899–1983) is the most respected and best known of 20th-century Chinese artists. Skilled in imitating techniques of ancient artists, Zhang delighted in passing off his forgeries to museums and collectors around the world, and was also a principal innovator in Chinese ink painting. 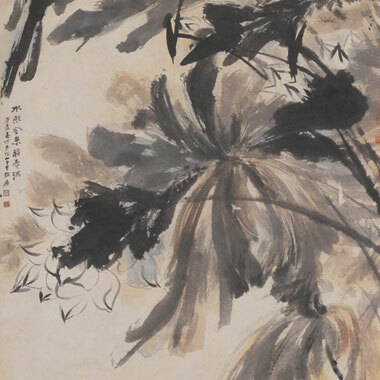 Zhang’s brushwork became more expressive and flamboyant throughout his career, as can be seen in the dramatic lotus leaves in this painting. When he was shown this work years after its creation, Zhang was so pleased with it that he asked the collector to return it to him. 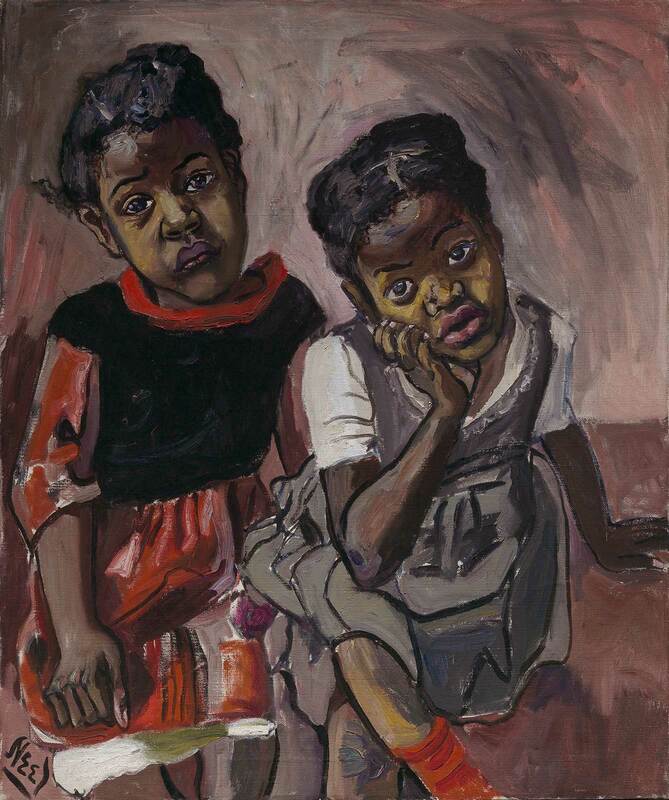 The collector refused, retaining the painting until 2014 when he generously donated the work to the MFA. Kahlo’s double portrait of Salvadora, left, and Herminia—maids in her parents’ household, the Casa Azul (Blue House)—is both personal and political. Kahlo knew both women from her childhood and her portrayal pays tribute to them as individuals and subjects worthy of the first painting she ever sold. In keeping with the ideals of the Mexican Revolution, Kahlo’s depiction of working women of Mexican heritage celebrates the diversity of the country’s population. 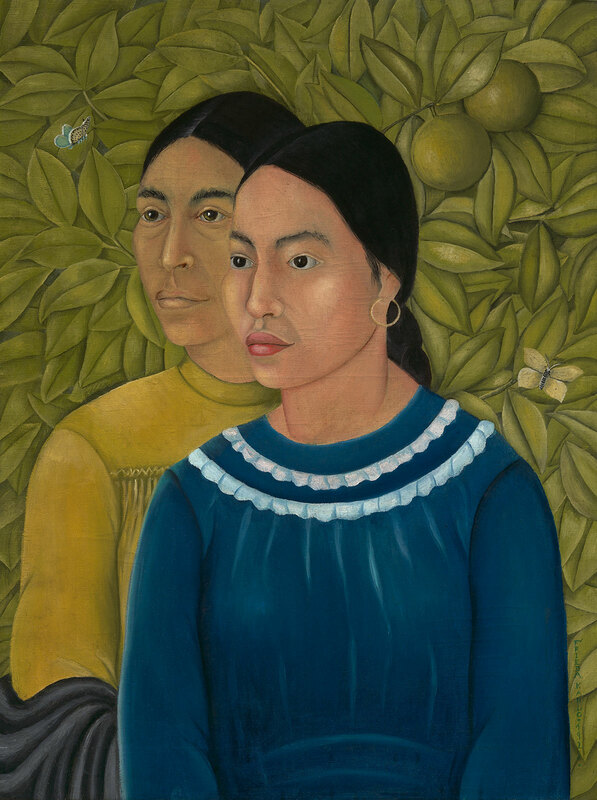 Ever attentive to the natural world, the artist includes two fruits, which have been identified as Mexican limas, and butterflies on either side of the women, set against dense tropical foliage. Held privately since 1929, this painting is the first by Kahlo to enter a New England museum and one of only 13 in public collections across the United States. 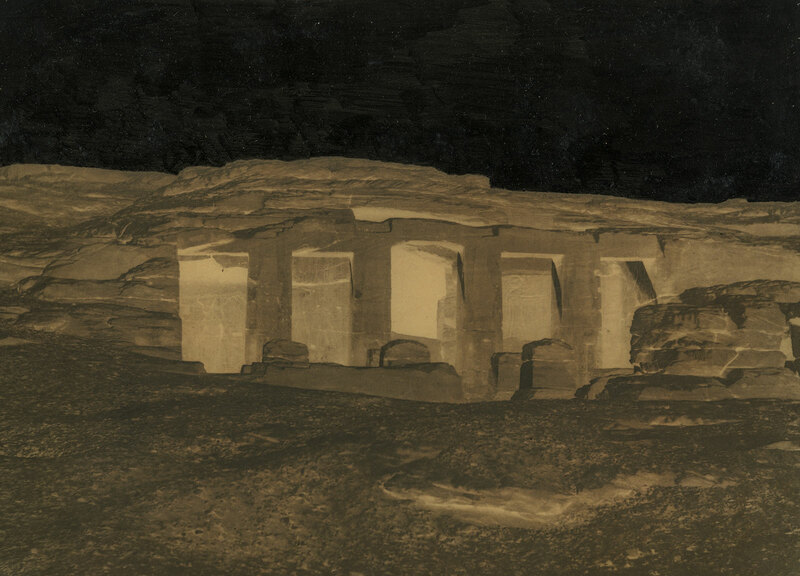 Teynard, a civil engineer from Grenoble, was among the first to execute an extensive photographic survey of ancient Egyptian sites. He did so during a voyage on the Nile from 1851 to 1852, with the goal of producing a photographic update to the engraved illustrations of Napoleon’s celebrated Description de l’Egypte from the earlier part of the century. 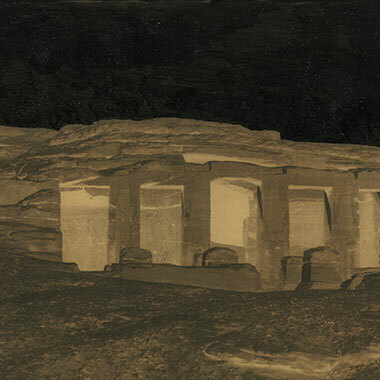 Teynard exposed his negatives as he travelled from Cairo to the Second Cataract of the Nile; his prints were produced when he returned to France. This negative and positive pair depict the Temple of Derr, constructed by Pharaoh Ramesses II in Lower Nubia during the 19th Dynasty. 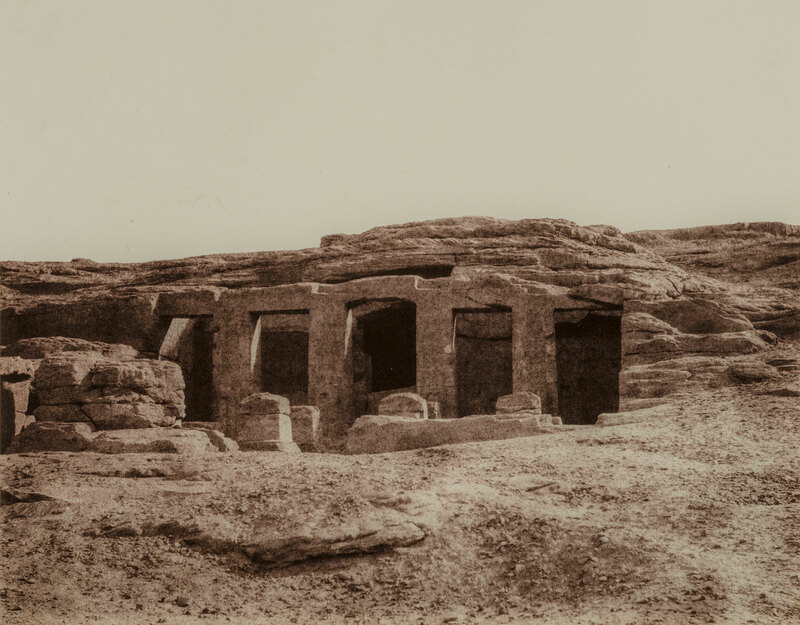 The image was one of 160 that resulted in Teynard’s landmark publication of early expedition photography, Egypte et Nubie, 1854–58. This rare Mexican featherwork painting (a picture made of cut feathers) has a royal provenance. It is believed to have been owned by Holy Roman Emperor Rudolph II (1552–1612) and is listed among nine feather paintings in the 1607 inventory of his famous Kunstkammer (art cabinet) in Prague. Mexican amantecas, or indigenous feather artists, created remarkable artworks, often based on European prints, by layering tiny pieces of iridescent tropical bird feathers to create exquisite colorful and shimmering images. 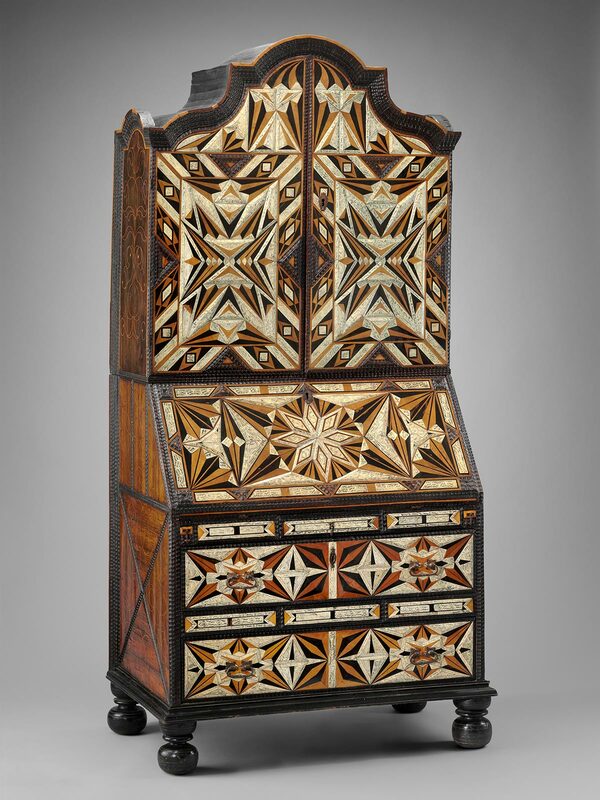 These pieces were exported to Europe, China, and Japan; a spectacular example of the blending of Spanish and indigenous culture in Latin America, they are very rare in American museum collections. 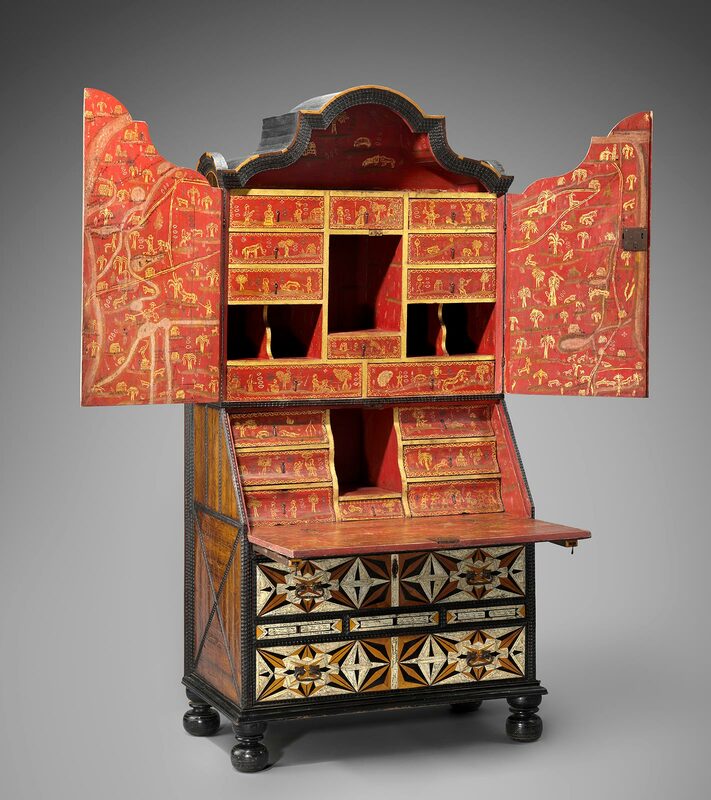 The Art of the Americas collection has been augmented by important acquisitions of the Spanish Colonial period that demonstrate the fusion of indigenous artistic traditions with global influences and contribute to our understanding of viceregal New Spain. 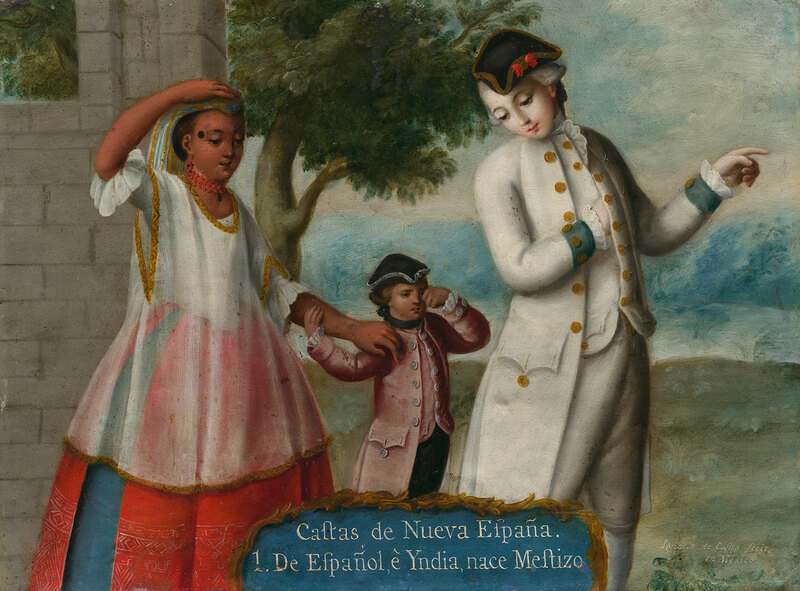 Most often made in numbered sets of 16 and destined for a European market, so-called casta (“caste”) paintings provided a formulaic portrayal of the complex racial intermixing of viceregal Mexico. Categorizing all the possible outcomes of mixed marriages between European, indigenous, and African populations of New Spain, casta paintings by their very nature address race and reflect the racism of their time; interpreting them can also disclose connections to contemporary cultural issues. Little is known about painter Ignacio de Castro, but he was well trained in European techniques, skillfully rendering details of the varied costumes and settings of his native Mexico. The recent gift of two early paintings by Neel makes the MFA the only New England museum to represent the full six-decade span of this pioneering American artist’s career. 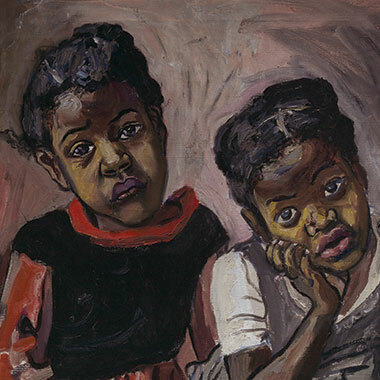 In Two Girls, Spanish Harlem, Neel painted her sad-eyed neighbors Antonia and Carmen Encarnacion in 1959, at a time when she planned to depart Spanish Harlem, the neighborhood of her home and studio of 20 years, for the tonier Upper West Side. Relocated to upper Broadway, Neel would gain fame painting figures from New York’s art and literary worlds. Both paintings were given to the Museum by longstanding Contemporary Visiting Committee Member Barbara Lee. 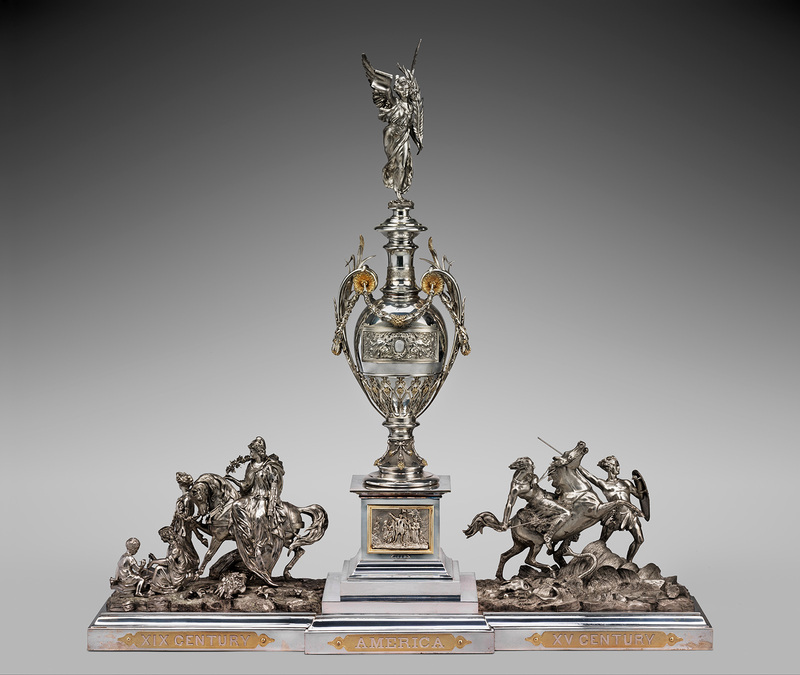 Standing nearly five feet tall, the Progress Vase is a virtuoso centerpiece made by the Reed and Barton Company for the 1876 Centennial International Exhibition in Philadelphia. 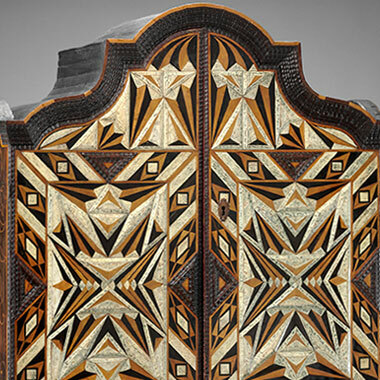 The monumental work won the grand prize for silver-plated wares for its impressive craftsmanship and design. 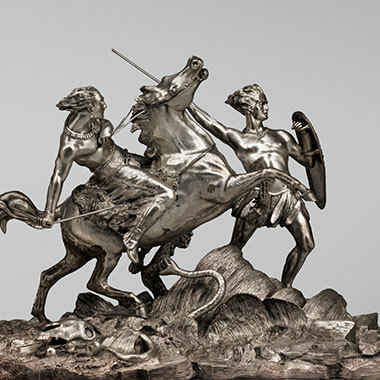 Described by the company as “A Symbolic Representation of the Progress of America, from Savage to Civilized Life,” the piece reflects 19th-century attitudes regarding westward expansion and Manifest Destiny. 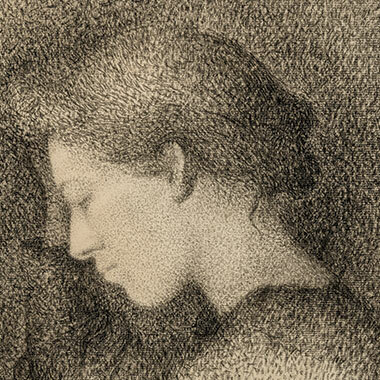 In recognition of Clifford Ackley’s long service in the Department of Prints, Drawings, and Photographs, friends and supporters gave gifts to the collection in his honor as well as created a fund to purchase significant works on paper, selected by Cliff, for the Museum. The Dutch artist Pieter Dupont was an Amsterdam realist draftsman and printmaker whose principal subject was working animals, particularly horses, whether tram horses or cart horses. 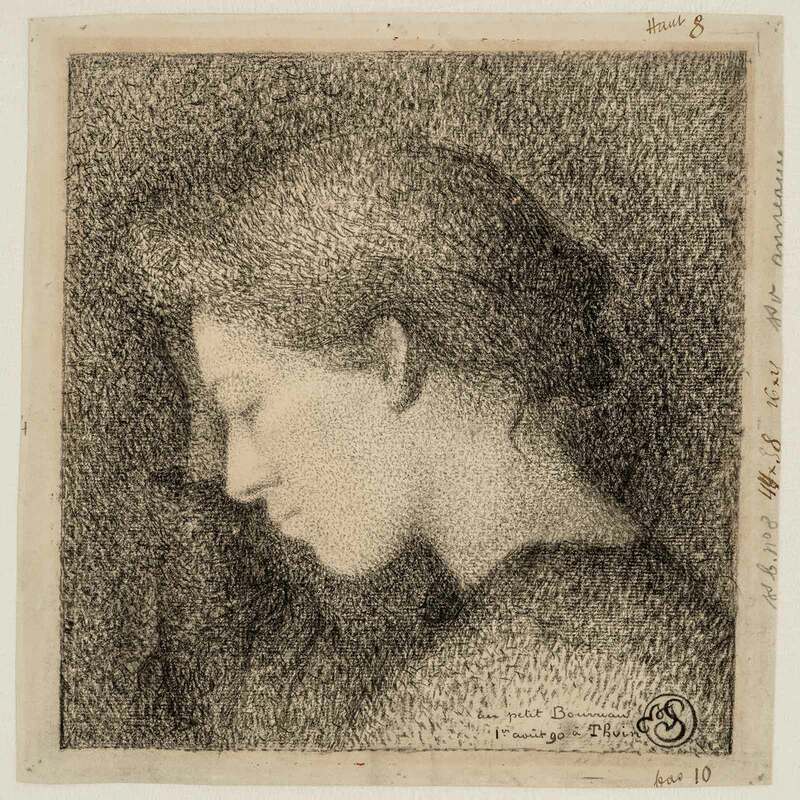 Dupont spent much of his artistic career in France; the river Seine passing through the heart of Paris is a frequent backdrop for his French works. 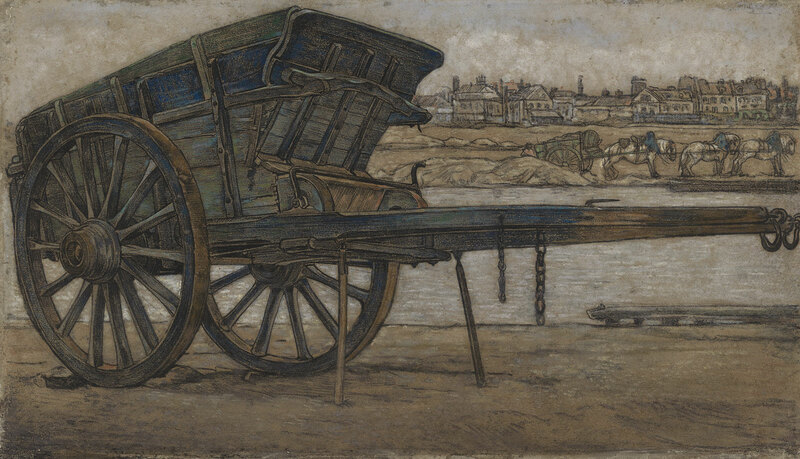 Here the featured subject is a cart without the horse, although horses carting off earth or sand are visible in the distance on the far bank of the river. The John Singer Sargent Archive and the MFA’s Sargent holdings benefited this year from an important gift of letters, photographs, documents, and other materials by, showing, or associated with John Singer Sargent, donated by Sargent scholar and great-nephew of the artist, Richard Ormond, and his wife Leonee. Velázquez’s masterpiece Las Meninas (1656) portrays members of the Spanish royal family and household and includes Velázquez’s self-portrait. 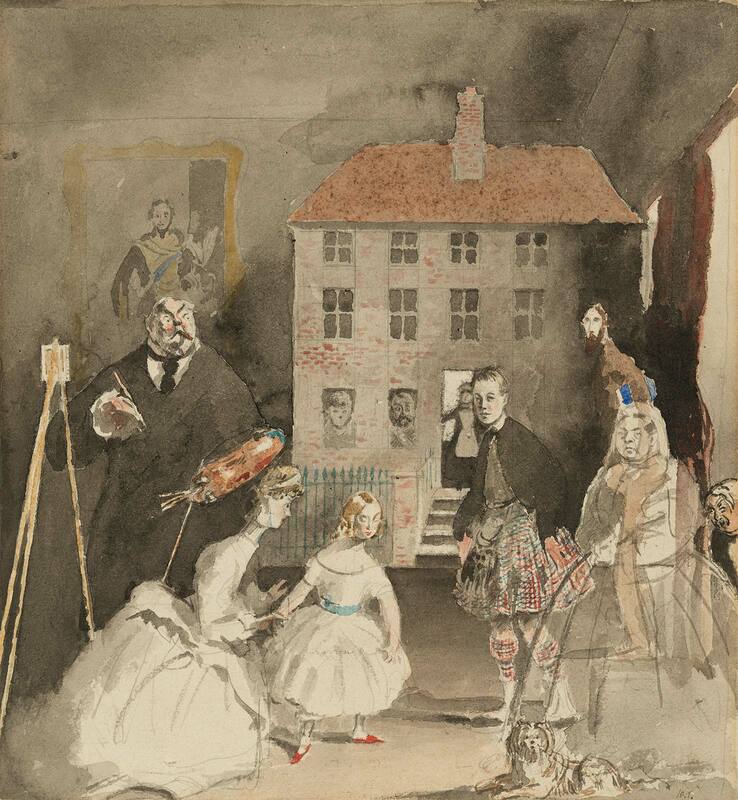 In this amusing echo of the painting, Tonks (a formidable professor at London’s Slade School of Art with a keen sense of humor) shows his friend Sargent surrounded by members of the British royal family and other important figures. Sargent paints a tiny canvas, supposedly intended for Queen Mary’s remarkable dollhouse at Windsor Castle, seen in the background, which was filled with miniatures by leading artists and artisans. 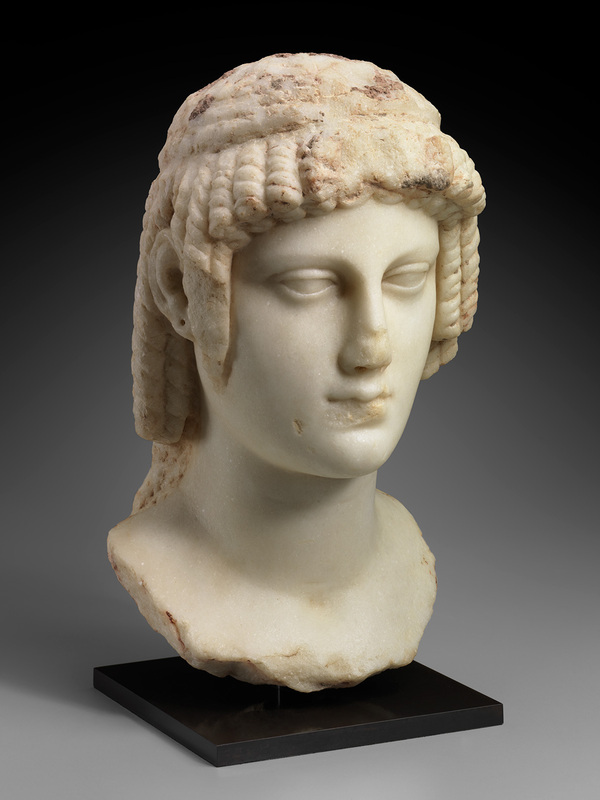 The goddess Isis was beloved not only by native Egyptians but also by the Macedonian Greek Ptolemies who ruled Egypt following the death of Alexander the Great in 323 BC. Eventually the Romans, having conquered Egypt, spread the cult of the goddess throughout their vast empire. 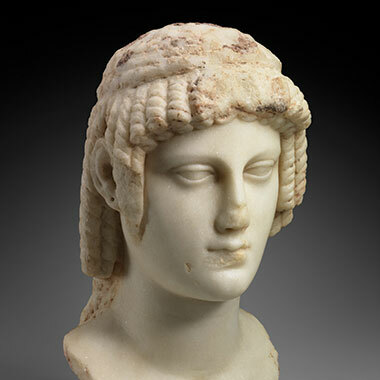 The idealized features, corkscrew curls, and fillet, or headband, of this Ptolemaic queen identify her as a representation of Isis, rendered in Greek Classical style, with Egyptian royal attributes, speaking to the cosmopolitan nature of Egypt in the Ptolemaic and early Roman eras. 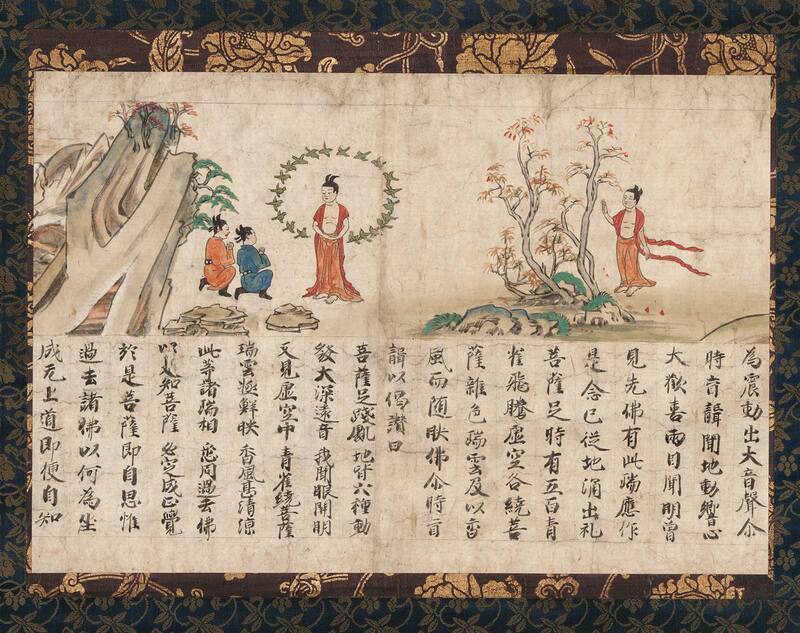 This is a section from a set of celebrated handscrolls of the Illustrated Sutra of Cause and Effect that describe the exemplary life of the Historical Buddha. 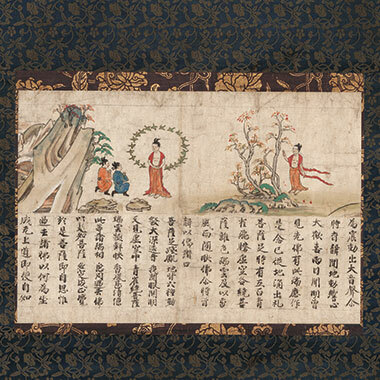 On the right, the Buddha strolls towards a group of trees while the earth trembles in anticipation of his enlightenment. To the left, a flock of blue swallows encircles his head, expressing their joy. 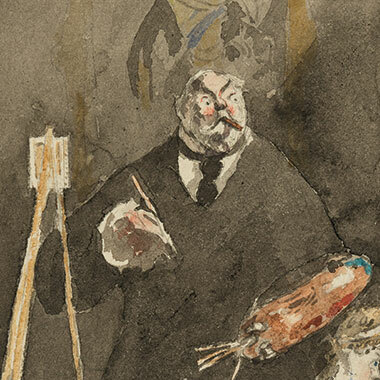 In 2014, Sylvan Barnet and his late partner William Burto donated four sections of the handscrolls to the Museum. Before his own death this past year, Barnet was excited to acquire this additional section for the MFA. 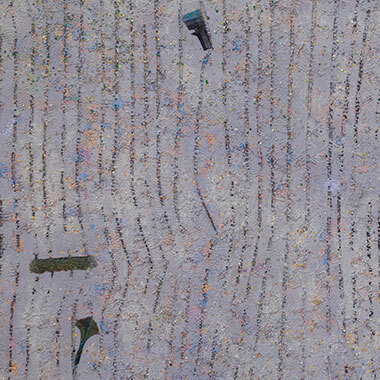 Memory: Future is a consummate example of Pindell’s distinctive and unconventional technique: her highly textured paintings, made with multiple collaged fragments, include hundreds of paper circles produced by a hole punch. 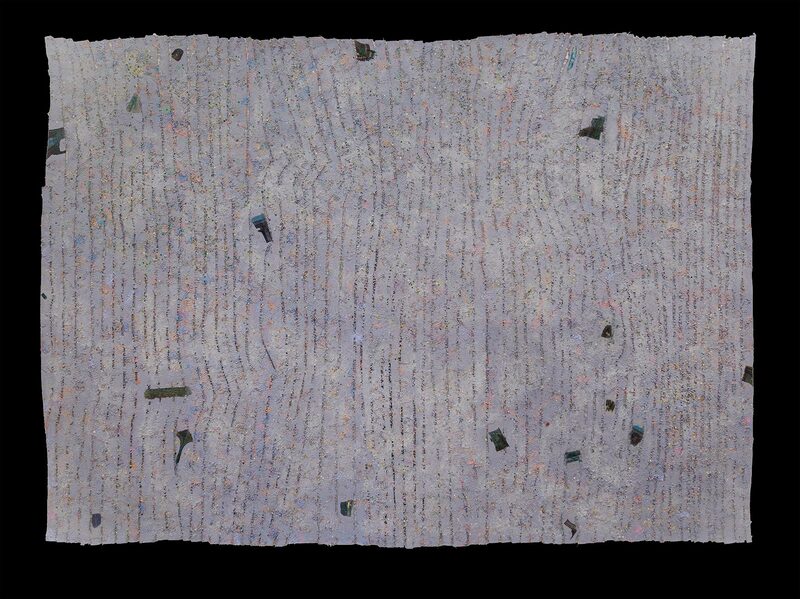 Poetic and layered with memory and history, this work speaks to Pindell’s important rethinking of painting itself and her engagement with feminist art practice of the 1980s. The work’s acquisition, honoring the appointment of Ann and Graham Gund Director Matthew Teitelbaum, was made possible through the advocacy and generosity of longtime friends and Millennial Benefactors, Barbara and Ted Alfond. In 2013, Somerville-based Nervous System—founded by a mathematician and an architect/biologist—became the first design house to create a flexible 3D-printed garment that comes off the printer ready to wear. Featured in the 2016 exhibition “#techstyle,” Kinematics 8 highlights the firm’s innovative design process. Generated from a body scan, the dress can be fully customized using a design app on the company’s website. The customer can change the garment’s silhouette and the direction of the petals and three panels are then snapped together after printing. 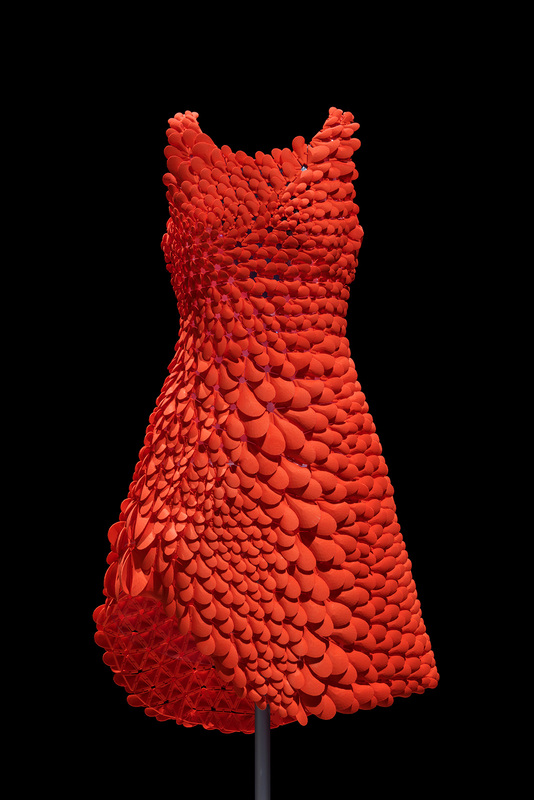 The dress’s wearability illustrates the impact of 3D printing technology on the future of fashion design. The military has long used drums to call troops to duty and accompany their drills. Militia units multiplied after the War of 1812, each requiring at least one side drum and a larger bass drum. 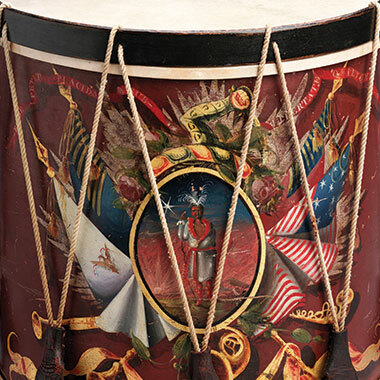 That demand was readily met by American drum makers, who adorned the instruments with specific images and emblems. 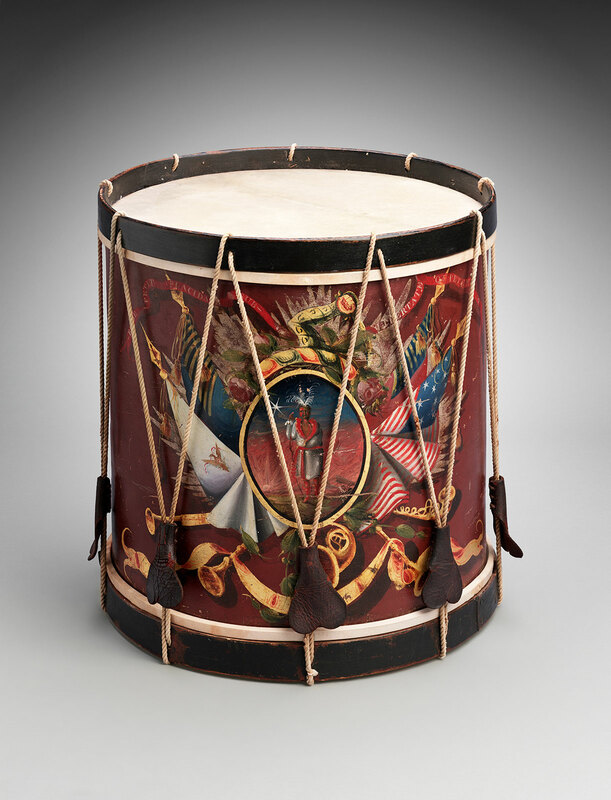 This drum was made for the Boston City Guards, using an insignia adapted from the seal of Massachusetts. Boston sign painter Charles Hubbard probably created its decoration, the finest and most colorful known example of such work. Pillar is first sculpture by Louise Bourgeois to enter the MFA’s collection. Part of The Personages, acknowledged as the artist’s “first mature personal work” and a crucial achievement in American postwar sculpture, this abstracted figure reflects her concerns with human relationships, identity, and a “tangible way of re-creating a missed past.” Guardian Benefactor and member of the Contemporary Art Visiting Committee Michael Zinner donated Pillar in loving memory of his late wife Ronny—a longtime Overseer and champion of contemporary art at the MFA. 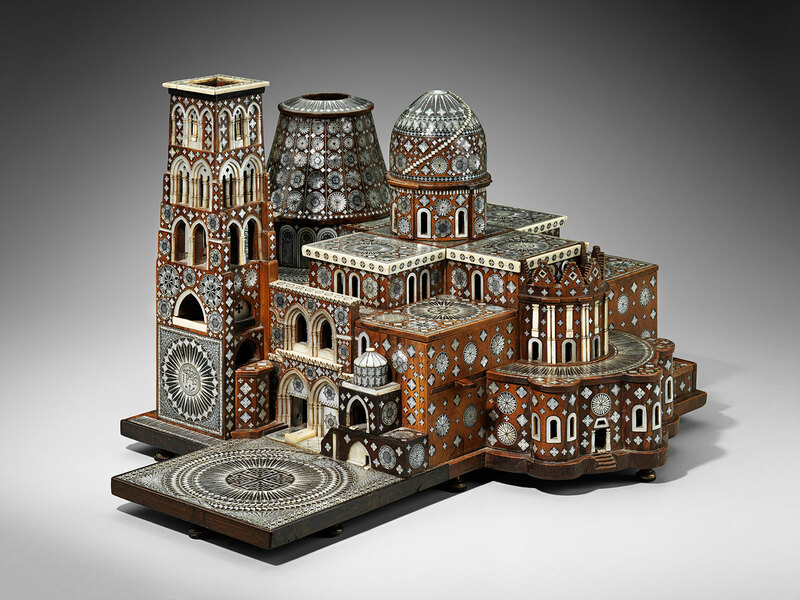 From the 17th century on, scale models of the Church of the Holy Sepulcher in Jerusalem were produced by Middle Eastern craftsmen working in Franciscan monasteries in the Holy Land. 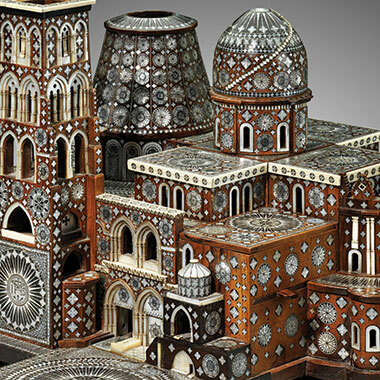 The models were made as gifts for European rulers and diplomats and as souvenirs for wealthy pilgrims, who prized them as replicas of the holiest site in Christendom. The wooden models—about 30 are known today—were made in different sizes and with varying degrees of refinement and complexity. Large versions like this one can be taken apart to allow one to explore the interior spaces and towers. A founding member of the Pre-Raphaelite movement, English painter Rossetti admired the naturalism of the early Italian Renaissance, giving his paintings titles from Italian poetry. 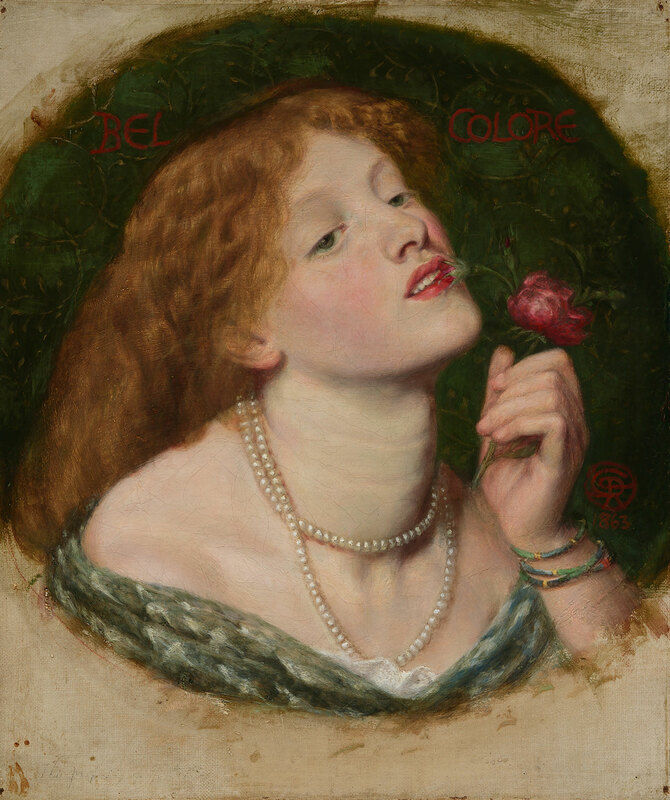 Belcolore, “beautiful color,” showcases beauty without narrative pretext, a key aspect of Rossetti’s work in the 1860s. 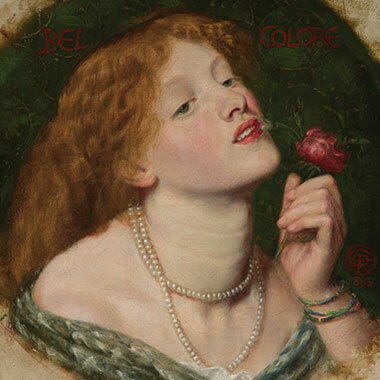 The acquisition of Belcolore reunites at the MFA two important examples of Rossetti’s work from this period. First owned by George Price Boyce, a close friend of Rossetti, Belcolore and Bocca Baciata (1980.261) were acquired in the early 20th century by Mrs. Edward D. Brandegee (née Mary Pratt, 1871–1956) of Brookline. The paintings, in their original frames, remained with her descendants until they were each donated to the MFA. Designed by G. Paulding Farnham for Tiffany & Co. This neck ornament is a centerpiece of the Museum’s jewelry collection and the first work by G. Paulding Farnham to enter the MFA collection. 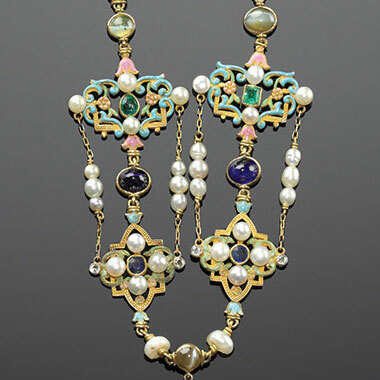 Farnham led Tiffany’s jewelry department from 1891 to 1907, and many of his revival-themed jewels were shown, to great acclaim, at the 1901 Buffalo Exposition. 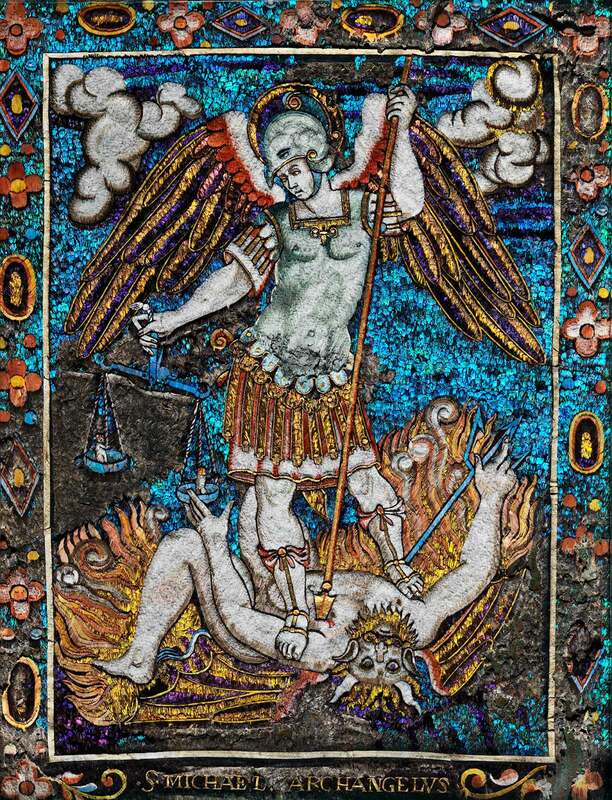 It was around that time that Farnham designed this neck ornament. 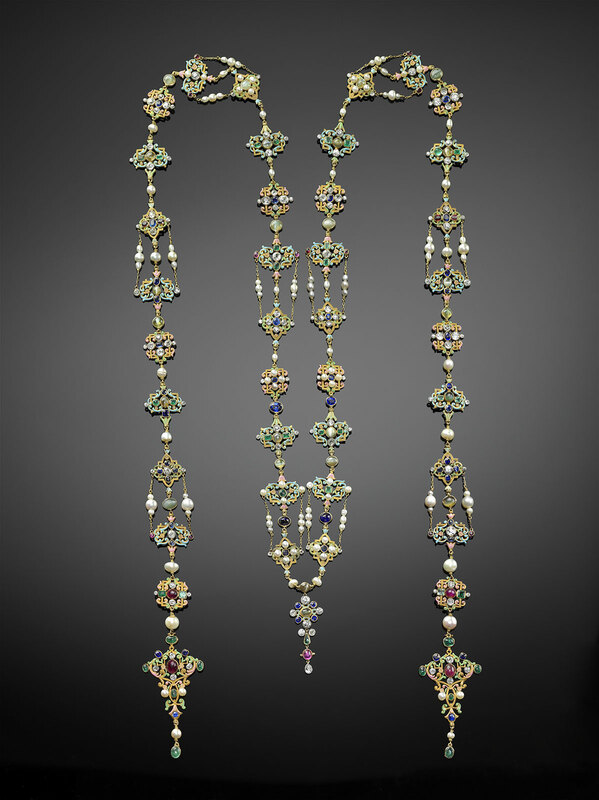 With its scrolls, soft color palette, and incorporation of precious and semiprecious stones, it evokes the Renaissance passion for gem-set jewelry. 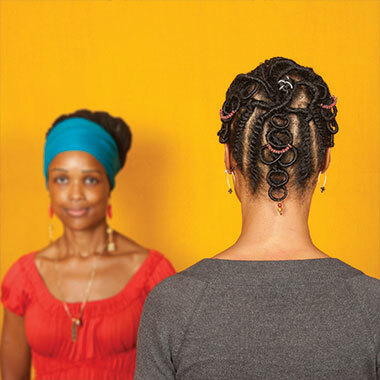 These photographs show each stylist’s work in hair, documented through images of the back of the artist’s head. Clark worked in collaboration with Kamala Bhagat, Dionne James Eggleston, Marsha Johnson, Chaundra King, Anita Hill Moses, Nasirah Muhammad, Jameika Pollard, Ingrid Riley, Ife Robinson, Natasha Superville, and Jamilah Williams. Standing next to Clark in each frame, facing the camera, the stylist herself provides a human connection and authorship to a craft that tends to remain anonymous once it transitions out of the salon and into the street. 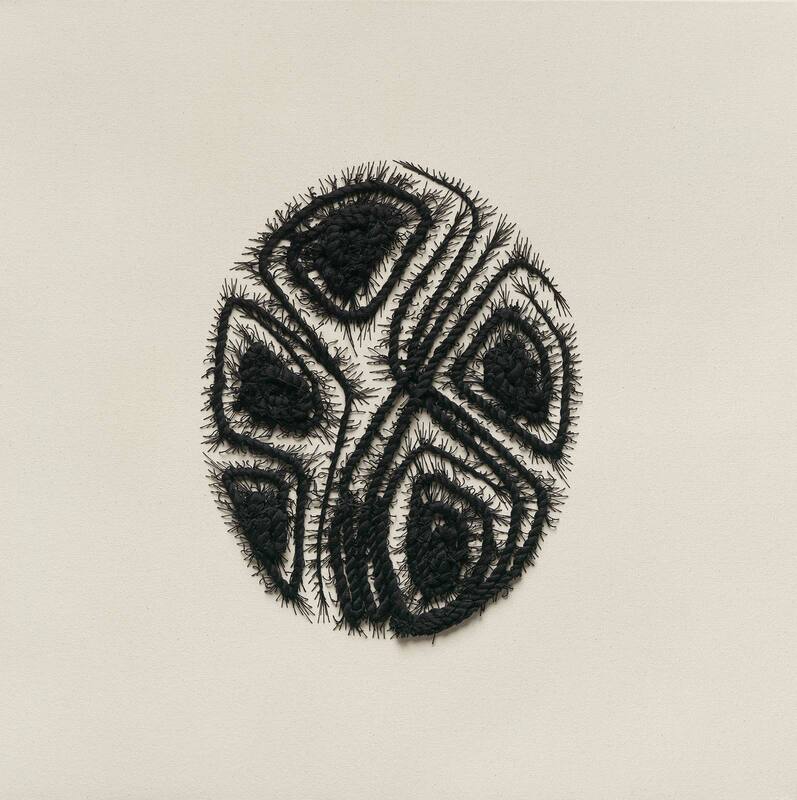 Each hairdresser was able to showcase the extent of her talents in both permanent and ephemeral ways, with Clark’s head serving as a living gallery space and the photographs and braided and beaded silk strands on canvas as works to display. Two exemplary paintings by Kenneth Noland, one of the most significant American Color Field painters, entered the MFA’s collection this year. 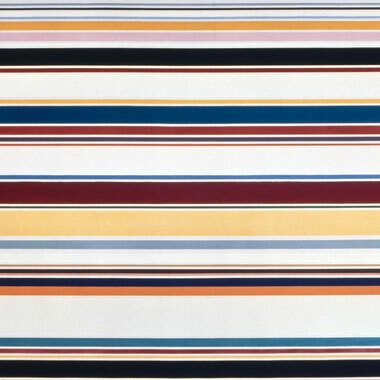 Via Blues, shown here, and Via Flow, the other painting in the gift, are part of a series that Noland produced in the late 1960s featuring horizontal bands in carefully considered color juxtapositions. Both Noland works came to the Museum through the generosity of longtime friends of the MFA, Millennial Benefactors, and Honorary Trustees, Ann and Graham Gund. Image courtesy Ann and Graham Gund. Photograph by Greg Heins.